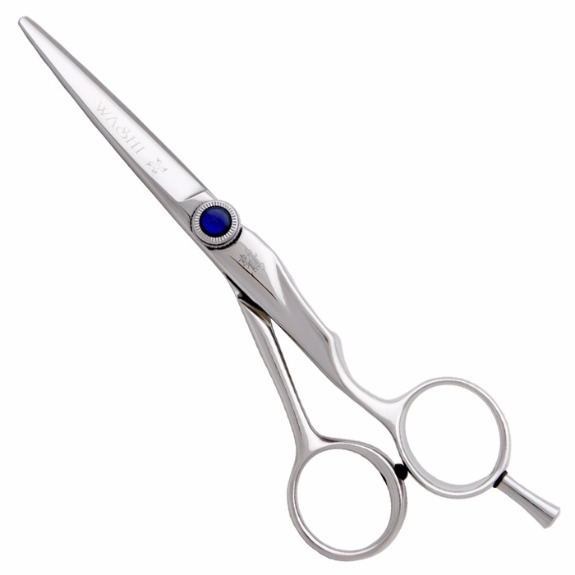 A great hair cutting shear for a stylist with a large thumb. A great hair cutting shear for a stylist with a large thumb. Made from high quality Japanese 440C Steel. Convex edges for smooth cutting action.